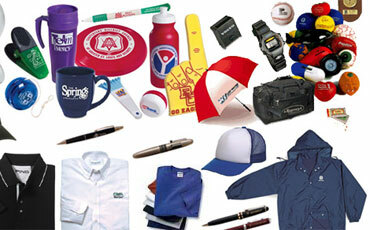 Click the link below to access our website with 500,000 + customizable items! First time buyers include promo code ftb15 to receive 15% off your first order! If you can't find what you're looking for, please contact us anytime. View our stock business forms and checks catalog. 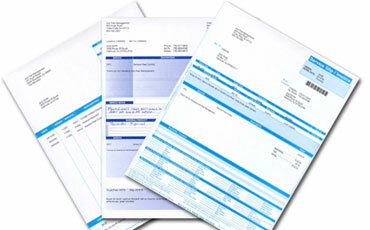 We also can produce any and all custom business forms. Contact Anchor for more information! Click the Business Forms tab at the top of this page for more info. 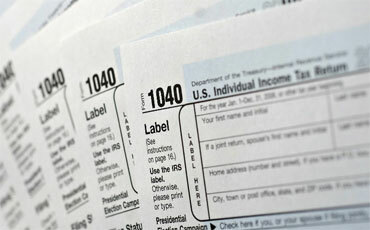 View our tax form catalog for all of your needs come tax season! You can place orders right through our website, or feel free to contact us for more information. Click the label tab at the top of this page for more info. We carry our top-of-the-line, 100% Guaranteed Compatible Cartridges, along with name brand OEM cartridges. 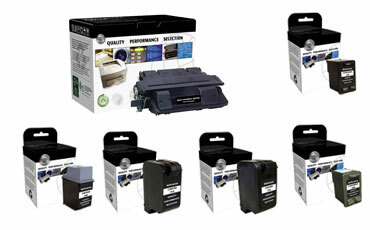 Please view our Toner, Inkjet, Fax Cartridges page, where you will find a catalog, and more information about our Compatible products. 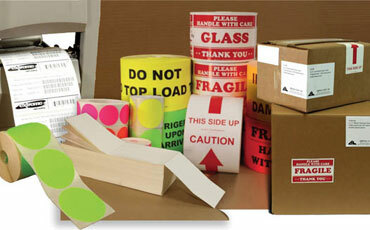 Anchor Business Products is a western Michigan based supplier of a wide variety of business products. Founded in 1985, Anchor has been family owned since its inception. Located in Jenison, MI, we have customers from coast to coast, and shipping points across the nation. No job is too big or too small. At Anchor, our first order of business is Customer Service. We are available anytime and anywhere to work with our customers, offering great products and ideas, and the best prices in the industry. We supply everything from Full-Color Printed Marketing Materials and Promotional Products, to Business Forms, Labels, Packaging Supplies and Toner Cartridges. The next time you are looking for any of these items, please give Anchor a call! Anchor Business Products. All Rights Reserved.